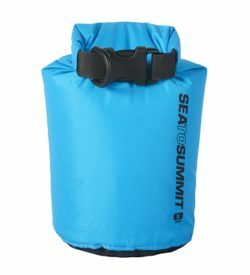 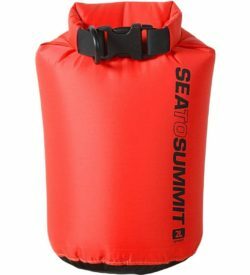 View cart “Sea to Summit Dry Sack 4 Litre Black” has been added to your cart. 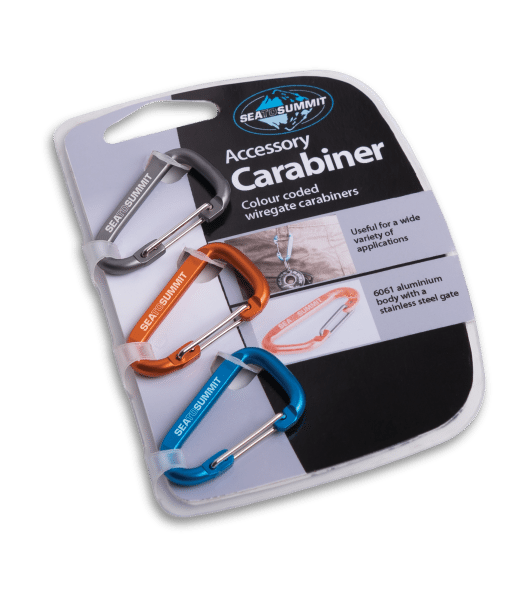 The ideal carabiner, handy for keeping keys together, emergency torches in your daypack, attaching guidelines, hanging a lantern in your tent and many other uses. 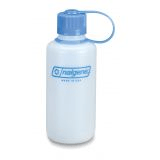 6061 aluminium body, steel gate. 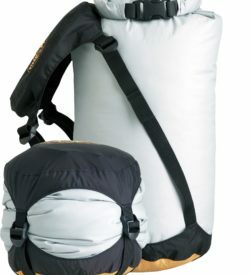 Pack has three different colours: grey, blue and orange.